Gone are the days when winter caught me off guard. Now I know what to expect. Skin drier than the Sahara. Flaky patches that itch like crazy. Red marks that leave skin uber sensitive to the touch. All the hallmarks of dry winter skin. I’m ready for it. This time of year, I retire my lighter creams and turn to the heavy guns of moisturization: CeraVe Moisturizing Cream. Glycerin and hyaluronic acid are moisture magnets. They attract water from the air and the deeper layers of the skin and dump it into the surface layers. All that extra moisture has a plumping effect that makes your fine lines and wrinkles look smaller. Plus, it hydrates your skin so it’s softer to the touch. And brightens the complexion so that it looks like it’s glowing from within. FYI, my fave of the two is hyaluronic acid. It can hold up to 1000 times its weight in water. That’s a lot of extra moisture! Don’t let the “chemical” name fool you. Caprylic/Capric Triglyceride is just coconut oil minus lauric acid (a fatty acid). Translation: it deeply moisturises skin without clogging your pores and giving you breakouts. Fun fact: Caprylic and capric are fatty acids too. But unlike lauric acid, they have anti-fungal properties that can kill Malassezia – the yeast responsible for fungal acne and eczema. You know what this means? 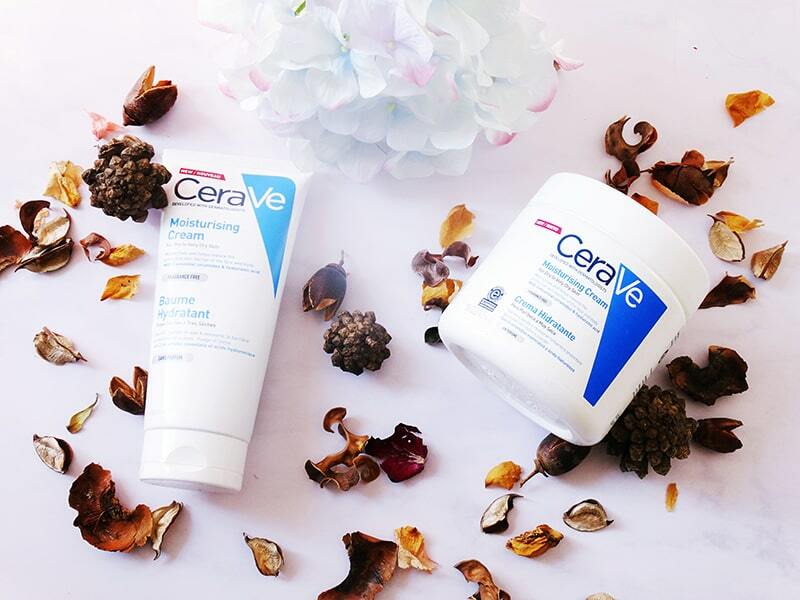 CeraVe Moisturizing Cream is safe for EVERYONE. If you’re struggling to find a cream that doesn’t make you breakout or give you a rash, this is it. Fun fact: the word ceramides comes from “cera,” the Latin word for wax. These waxy substances make up half of your skin’s protective barrier. Think of them as little bricks. When the wall is intact, moisture stays in and germs, pollutants and co stay out. But as the bricks get damaged and fall off, moisture evaporates through the cracks. Germs and other toxins can get in, causing all kinds of havoc. Cue dryness, redness, irritations and a lot of damage. It ain’t pretty. But how do these bricks fall off? Harsh winter weather. Unprotected sun exposure. Pollution. Drying cleansers. All the usual suspects. When you’re young, the damage’s not so bad. Your skin makes a lot of ceramides that keep the barrier strong against its enemies. But as you get older, it starts to slacken on the job. Production slows down and your skin gets drier more easily. That’s why it’s so important to put those ceramides back into your skin. They’ll fill in any holes in the wall, making your skin stronger, softer and more hydrated. Cerave Moisturizing Cream is perfect for the job. It has 3 types of ceramides to repair your skin’s protective barrier and moisturize skin. CeraVe Moisturizing Cream is super thick. It takes a while to sink in but when it does, it dries to a matte finish. That’s why I prefer not to use it on my face. But its a total godsend for my uber dry body skin. The skin there is super dry even in the heat of summer so I let you imagine the state it is in winter. I try to cover it up as much as possible but all those hot showers to melt away the cold from my bones are SO not helping, I tell you. CeraVe Moisturizing Cream is what helps. As soon as I apply it, my skin feels incredibly soft and moisturised. It stays that way for the whole day. Usually, most creams moisturize my skin for 4 or 5 hours, then I get that “tight” feeling that tells me I’ve run out of moisture and need to apply again. Not with this. It’s secret? MVE® Delivery Technology: a fancy way of saying that ceramides are slowly released into your skin over a period of several hours instead than all at once. 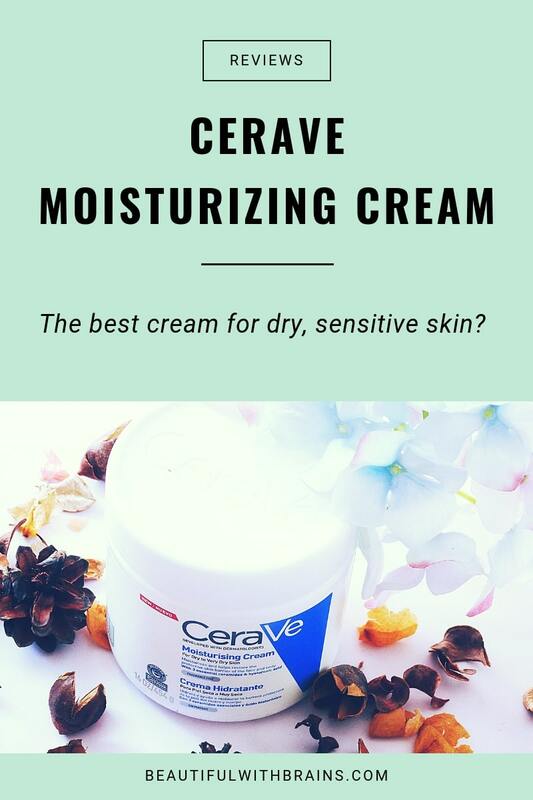 In other words, as soon as the first ceramides to reach your skin are beginning to lose their effectiveness, this moisturizer gives you a new dose that keeps it healthy and soft for a little longer. I tried the smaller tube version first. It has 177ml and is easier to travel with, especially if you go somewhere cold and snowy where your skin needs all the moisture it can find. But my fave is the larger jar version. The formula’s the same, but you get 454g of product – it’s gonna last you FOREVER. 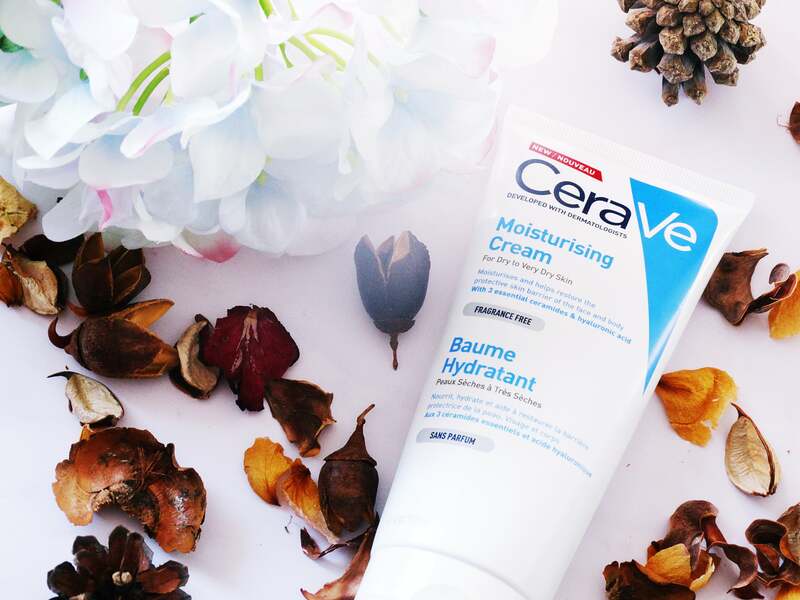 CeraVe Moisturizing Cream is a thick cream that deeply moisturises skin and leaves it soft and supple for the whole day. It's suitable for everyone, including people with eczema and fungal acne. 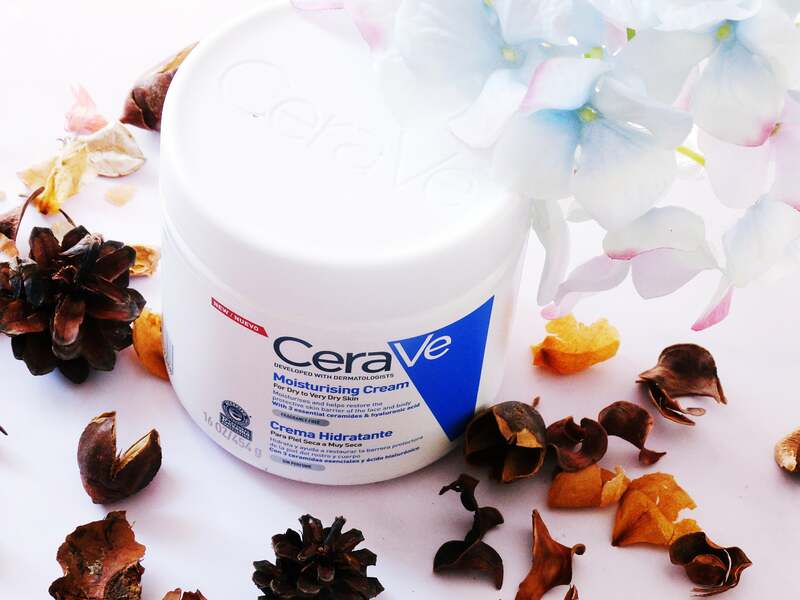 Have you ever tried CeraVe Moisturizing Cream? Share your thoughts in the comments below. Ingredients: Purified Water, Glycerin, Ceteareth-20 And Cetearyl Alcohol, Caprylic/Capric Triglyceride, Behentrimonium Methosulfate And Cetearyl Alcohol, Cetyl Alcohol, Ceramide 3, Ceramide 6-II, Ceramide I, Hyaluronic Acid, Cholesterol, Petrolatum, Dimethicone, Potassium Phosphate, Dipotassium Phosphate, Sodium Lauroyl Lactylate, Disodium EDTA, Phenoxyethanol, Methylparaben, Propylparaben, Phytosphingosine, Carbomer, Xanthan Gum. I just love it.. Softens your face so well and plumps you skin with it. Thelma, so moisturising, isn’t it? You would have to use a sunscreen as well wouldn’t you? Thelma, yes, use a sunscreen on top. Doctor recommended for my very dry winter skin and it’s fantastic. Can it be used on the face at night? Diann, if you don’t find it too thick for the face, then yes you can. I absolutely love this stuff! It’s the only thing that has saved my skin this winter! 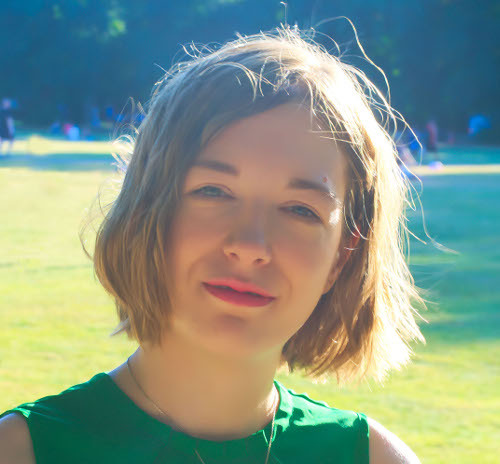 Anna, it’s a godsend for dry skin, isn’t it?